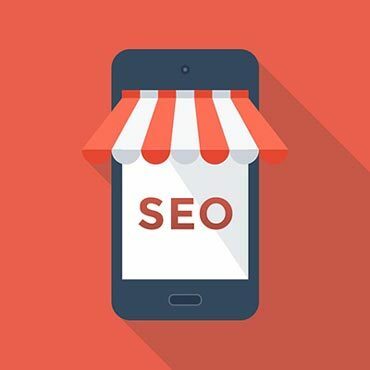 SEO & better design for greater exposure and conversions. 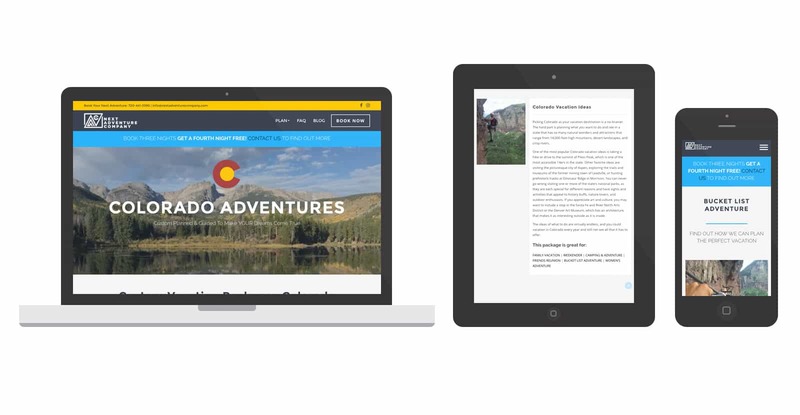 Next Adventure, a company that will help plan your next Colorado get-away, reached out to Spark Logix, hoping to increase their web presence, and generate leads. We were happy to help! We began with a complete site redesign, the old site was clunky, did not work on mobile, and had outdated content. We put the site onto our very own Respondo Theme, and tweaked the content and images, updating the design and making sure the site works perfectly on mobile, tablet, and desktop devices. We then began the real work, reach out to get backlinks, making sure local business citations were accurate, and implementing a host of other strategies to increase their google ranking, and to improve their Domain Authority. All of these things help ensure that Next Adventure will continue to receive leads for years down the road, due to their organic search ranking improvements.